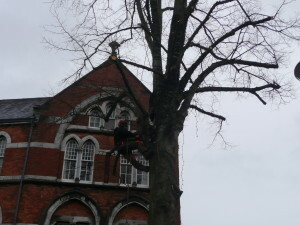 We offer a complete range of tree surgery services to our customers. 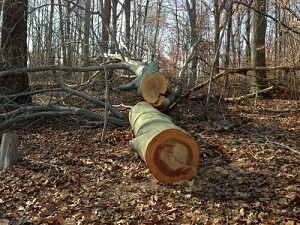 This may be in the form of pruning, thinning, shaping or removing deadwood. It may often be necessary to remove trees and we are the experts when it comes to removing trees in confined spaces or with limited access. 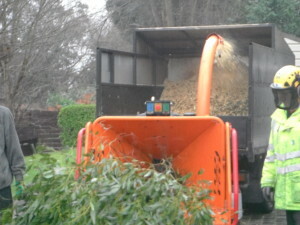 Advanced Tree Care offer a comprehensive hedge maintenance service. 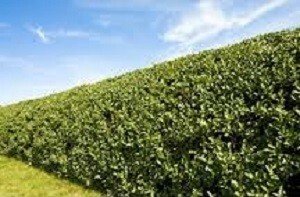 We can offer you a one-off job getting your overgrown hedges back into shape, or provide you with a regular/annual maintenance program. 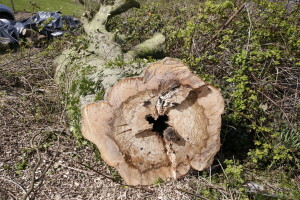 Advanced Tree Care offers a complete tree and stump removal solution. 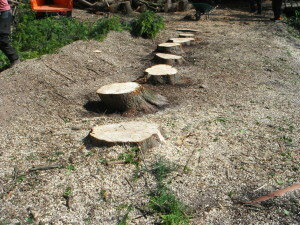 Stump Removal is the last stage of a permanent tree removal.